New research claims that almost 10 percent of Instagram users are bots. According to a new study conducted for The Information by the research firm Ghost Data, Facebook-owned Instagram could have about 95 million bots posing as real accounts out of its one billion users. 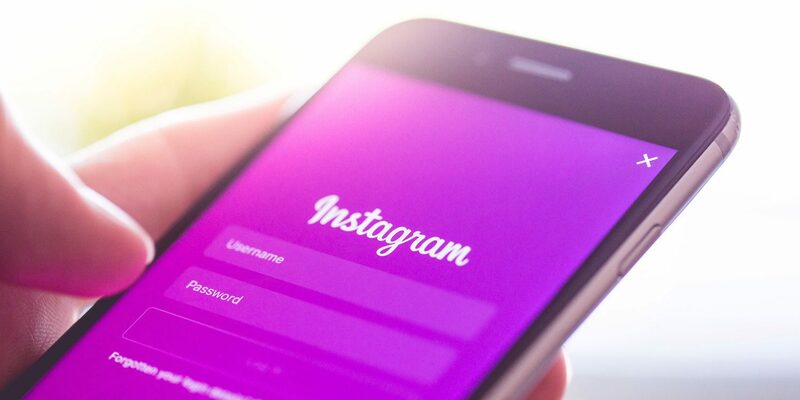 Ghost Data estimates 9.5 percent of Instagram users are bots, compared to 7.9 percent in 2015, when the company previously ran its analysis. That year, Instagram had 300 million users after purging millions of fake accounts in December 2014, according to the Wall Street Journal. The researchers arrived at the figures by purchasing 20,000 bots and analysing their behaviour. They then looked for accounts with similar traits across one million Instagram accounts. The firm found that the bots tended to follow many popular Instagram accounts, but post little content such as photos of models taken from other websites. The research shows that, despite their efforts, various social media platforms are still plagued with the problem of fake accounts. The issue is particularly concerning for marketers that pay for endorsements based on the number of followers that celebrities and social influencers have accumulated, likely driving up the cost per post or campaign. Instagram may be particularly vulnerable to bot activity because of its emphasis on imagery that’s more difficult to scan than text containing key words that help to identify hate speech or other misinformation. Images and video tend to go viral much quicker than text, adding to the difficulty of curtailing offensive material. The firm warns that these programs have become increasingly intelligent because their creators have sought methods to circumvent the measures implemented by social networks.